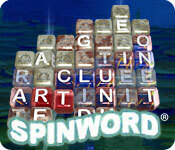 Spinword is rated 2.0 out of 5 by 3. Rated 4 out of 5 by liomaness from Very Enjoyable! I liked the game since it wasn't one I could win right away. 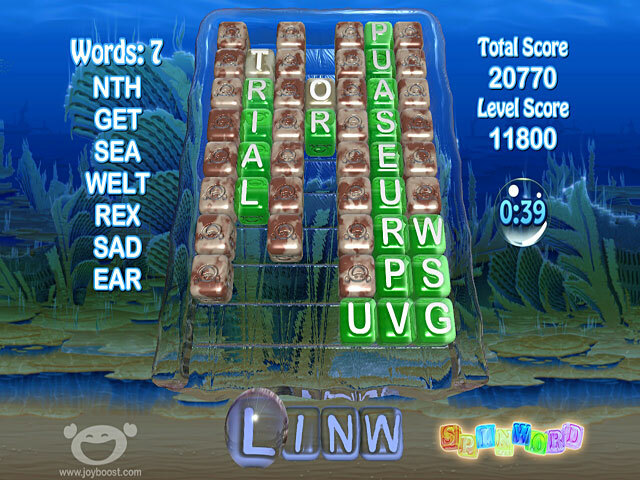 Many of the word games have been to easy. My biggest problem was the levels didn't seem to grow in difficulty. One would be hard and the next very simple. Rated 1 out of 5 by ukhelen from Not a good experience I haven't played a game that relies on keyboard since the last century!!! No way am I going back to that! 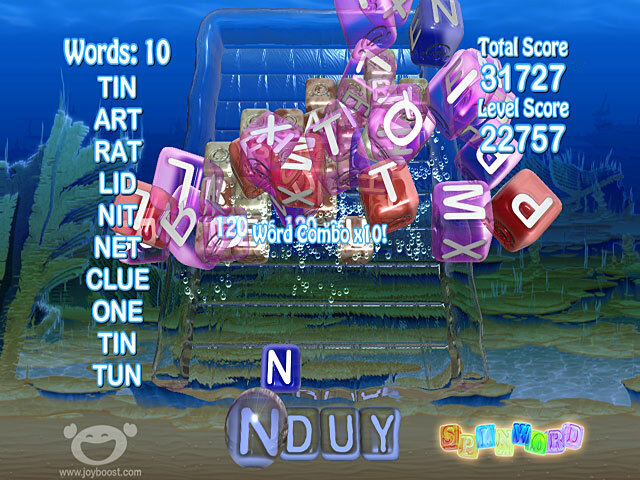 THe game concept is quite good - tetris with word building- but it doesn't encourage longer word building. I didn't find the letters moved too quickly as the above reviewer did. I had plenty of time to manipulate the blocks with my arrow keys!!!!! Perhaps with mouse control this might be a good program. Rated 1 out of 5 by duckyquack from sorry I played in relax mode and the letters moved too fast. It could be fun if you could play at slower speed. I'm glad I played the trial first. Did not like the game.